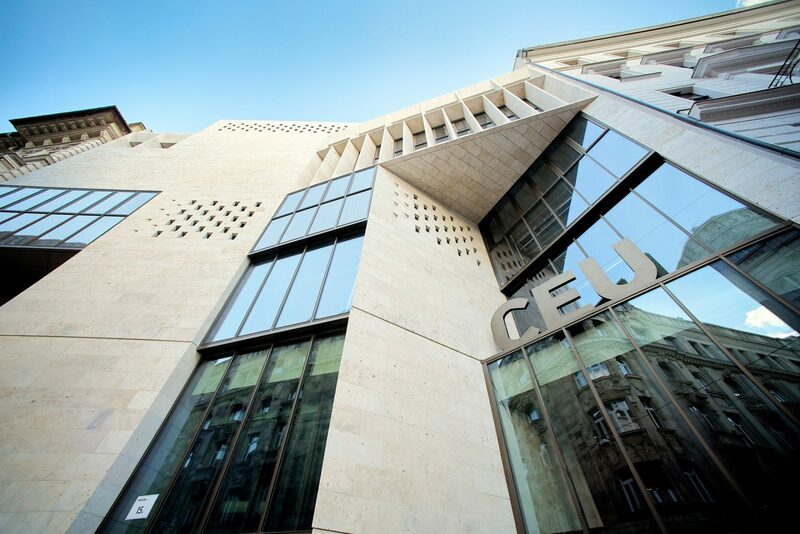 Because Hungary’s Lex CEU forbids Central European University to accept new students after January 1, 2019, CEU is forced to announce today that it will launch all U.S.-accredited degree programs in Vienna in September 2019, says the university in its press release. 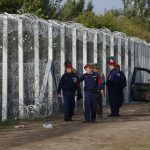 “Over the course of 20 months, CEU has taken all steps to comply with Hungarian legislation, launching educational activities in the U.S. that were certified by U.S. authorities. Nevertheless, the Hungarian government has made it clear it has no intention of signing the agreement that it negotiated over a year ago with the State of New York, which would ensure CEU’s operations in Budapest for the long term,” the university writes. “CEU has been forced out,” said CEU President and Rector Michael Ignatieff. The government has never even tried to pretend that there were academic grounds for their actions, the university says. They add that the US Middle States Commission on Higher Education, the New York State Education Department and the Hungarian Accreditation Committee have all certified the excellence of CEU’s academic programs. 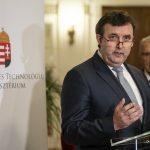 Hungary’s government spokesman called the Central European University’s Monday announcement to move courses to Vienna “a political bluff”. The George Soros-founded university will keep several of its courses running in Budapest, István Hollik said in a video message posted on the government’s portal kormany.hu.